SHEAC player tried to avoid the interference of the opponent. 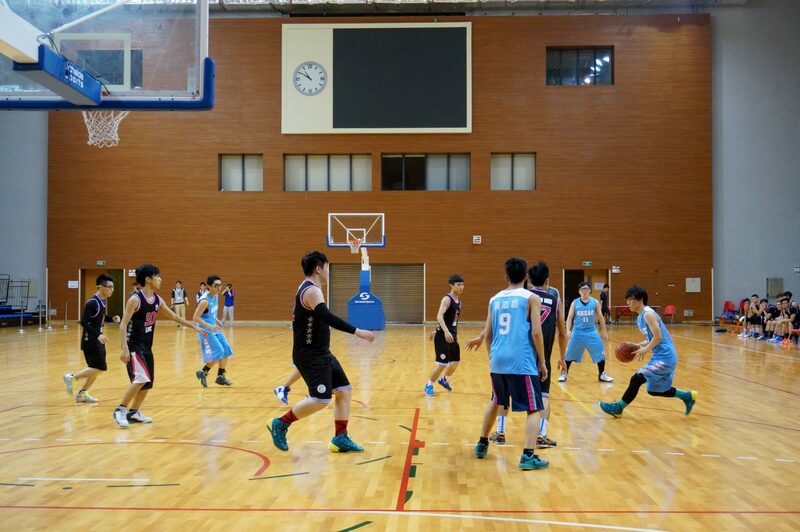 On 19 March evening, the finals of the Inter-College Basketball Tournament were successfully held in the Pavilion of the UM Sports Complex. 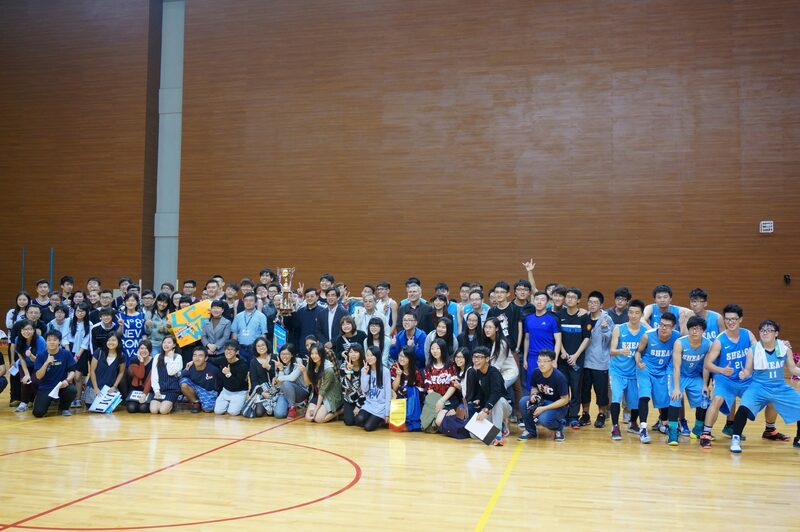 Stanley Ho East Asia College (SHEAC) played Lui Che Woo College (LCWC) to compete for the champion. 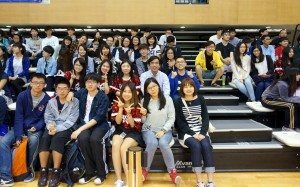 There were also the bronze match between Chao Kuang Piu College and Shiu Pong College, as well as the cheerleading performance competition. 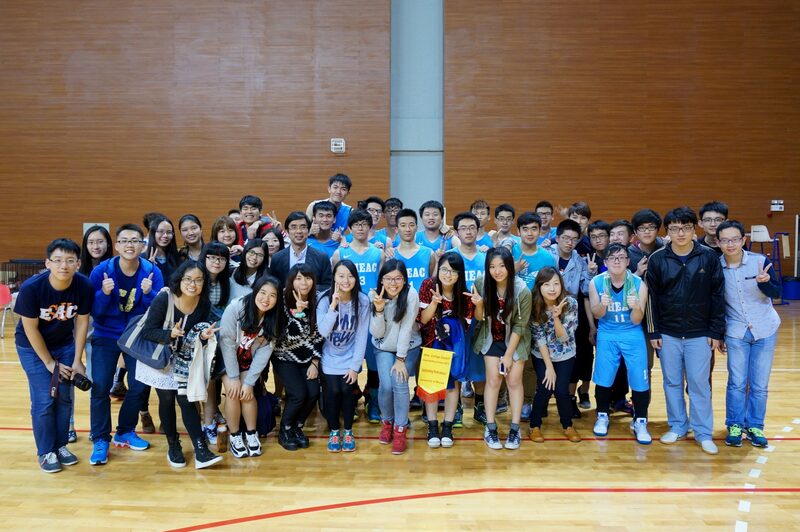 The event attracted nearly 200 members from different RCs to cheer for their favorite teams. 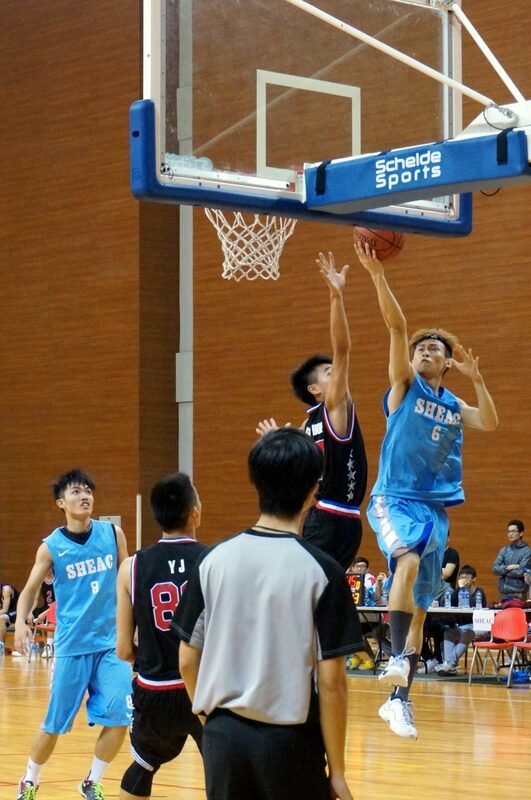 The exciting night started at eight o’clock with the battle for bronze, followed by the cheerleading performance competition among four colleges, including Cheng Yu Tung College, Choi Kai Yau College, Moon Chun Memorial College, and SHEAC. 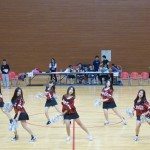 Dressing in sparkling red and dancing dynamically, the SHEAC cheerleaders attracted the attention of the audience and showed their youthful vitality. 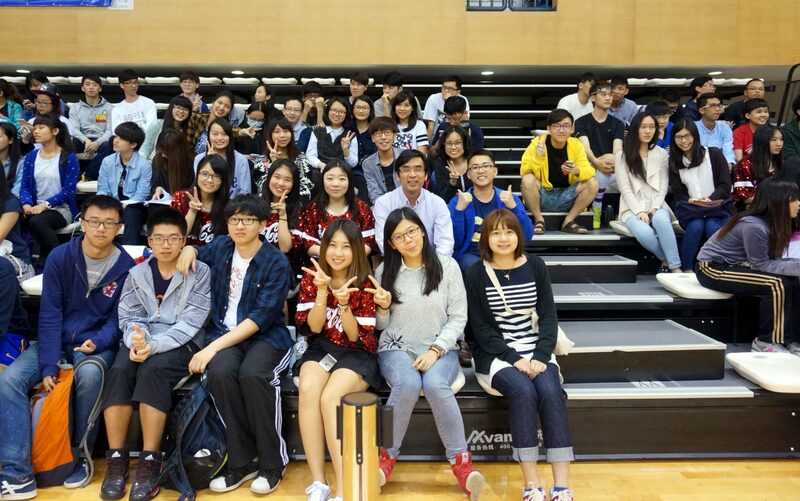 College Master and students attended the tournament finals and cheered for the team. Still, everyone was waiting for the battle for gold between LCWC and SHEAC which was to kick off at 10 o’clock. 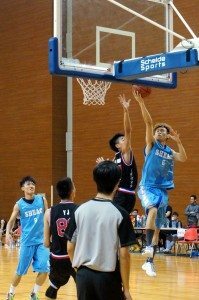 Both teams overcame obstacles all the way through two rounds of knockouts to enter the finals. No matter which team would become the champion, the most important thing was to keep the mentality. Before the match, it was already said that there was a large disparity in strength between the two teams. 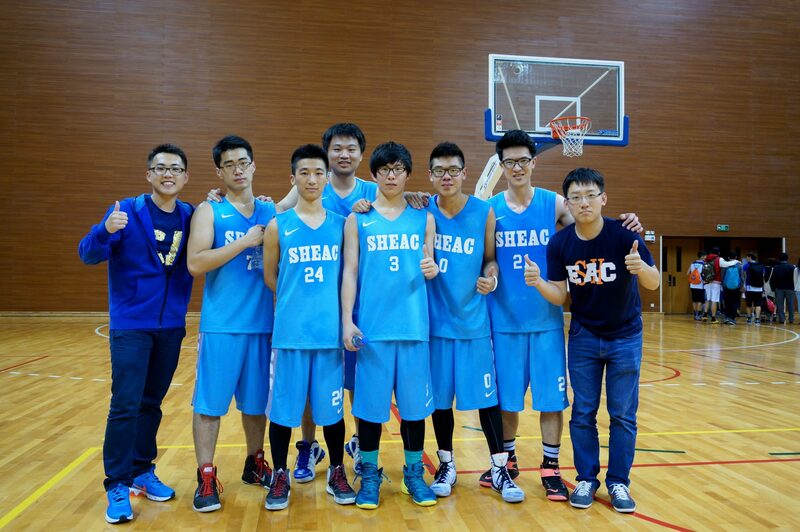 The SHEAC team was formed through a strict selection procedure in the recent two months, while the LCWC team comprised several players from the basketball team of the University. 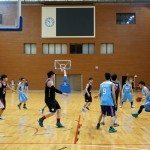 Whether it was external or within the court, the SHEAC players felt tremendous pressure given this condition. 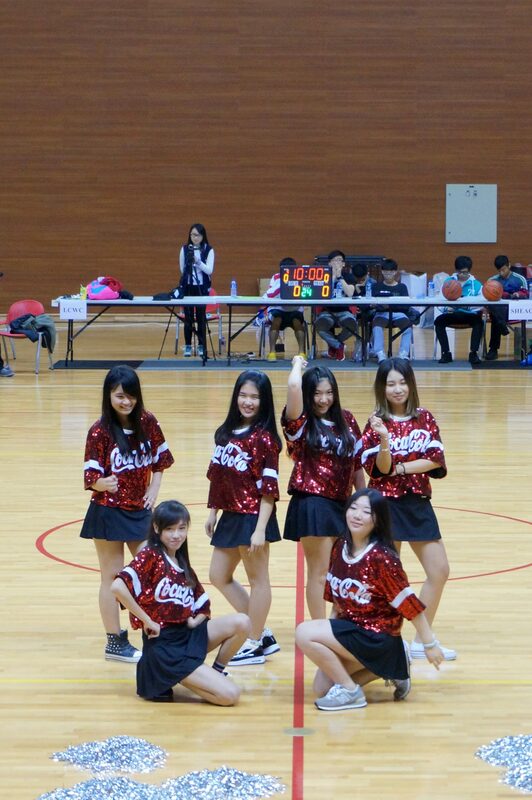 Every girl of the cheerleading squad is very charming and energetic. Unfortunately, over the course of the one-hour match, the LCWC players had the upper hand. 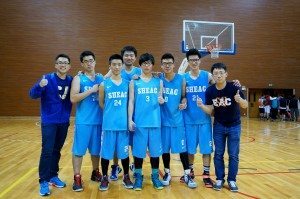 In contrast, missing a “big man” in the team, SHEAC was losing the ground very soon, and eventually suffered a heavy defeat of 70:27. However, a large of number of SHEAC supporters stayed behind even after the match ended to show their support to their players. The SHEAC basketball team was formed through a rigorous procedure of selection, trials and friendly games for players to warm up. 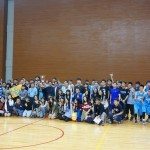 The players ranged from freshmen to seniors from different faculties, and gathered together because of one basketball dream. 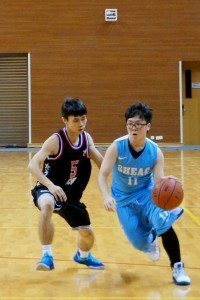 Along the way, from friendly matches at the beginning to the finals of the Inter-College Basketball Tournament, the team went through stumbles and achievements, and had quarrels and hugs. When we overcome hardship together, we grow together step by step. Our hope will not be shattered by one failure. The future has more than one possibility. SHEAC player strived to shoot. 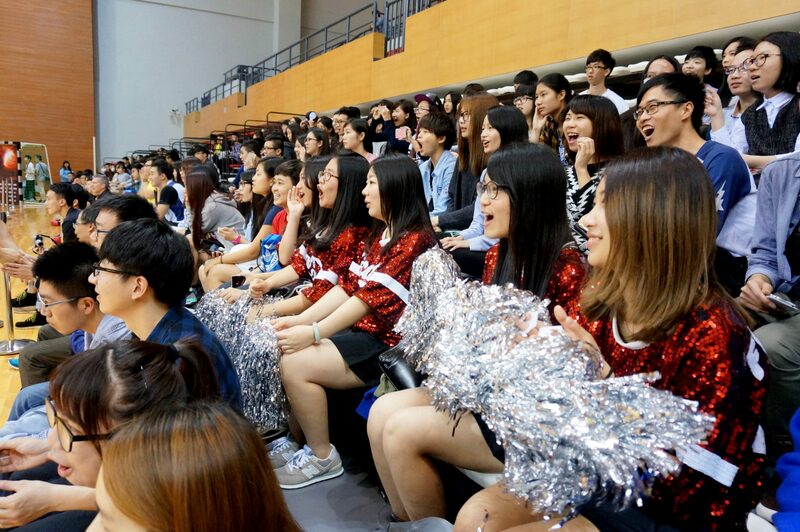 College students screamed and shouted whenever experiencing exciting moments on the court. 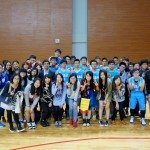 For final year students, this basketball tournament would probably be their last big basketball event to represent SHEAC.